10 movies every photographer should see. 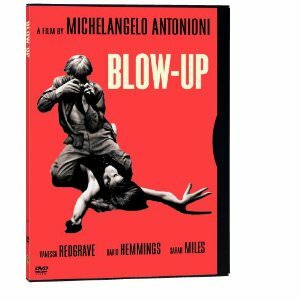 Photography is closely related to film so I decided to compile a personal list of movies no shutterbug should miss. It’s not necessarily a top because I don’t like to think of one being better than another. There is something to learn from each of them and some have been the reason for many great photographers to pick up a camera and start great careers. Without further ado here are 10 movies to look out for. It’s sort of a light movie about the whole music scene taking place on Sunset Strip in Los Angeles. One of the characters is Michael Scott, a celebrity photographer played by Simon Baker. The actual photos he takes in the movie are awesome portraits, and with a cast that also includes Jared Leto and Nick Stahl, it’s actually a pretty good, yet underrated movie. 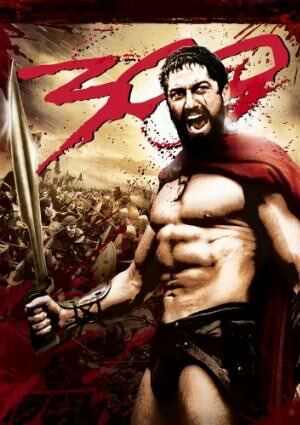 The famous story of the 300 heroes who fought the Persians at Thermopylae. Most of this movie was probably shot in an indoor studio. It’s a great example of what CGI can do and there is plenty to study in terms of lighting and color use. 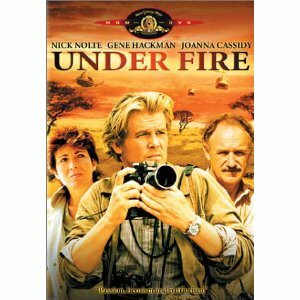 Nick Nolte plays a photojournalist covering events in Nicaragua under the Somoza regime in the 1970s. He is involved in a love triangle set in the a country ravaged by corruption and revolutions. It’s a good example of life threatening situations war photographers risk facing when doing their job. It’s hard to describe how valuable this movie is. First of all, it’s the story of one of the most important photographers in history. Second, you can get a good image of what it’s like at the top and what it takes to get there. A definite must see. Or any other movie by the Coen brothers. Their style of cinematography is amazing. 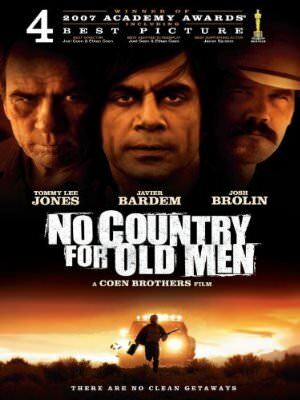 This one is about an insane serial killer tracking down a modern cowboy who accidently stumbled upon two million dollars form a drug deal gone wrong. 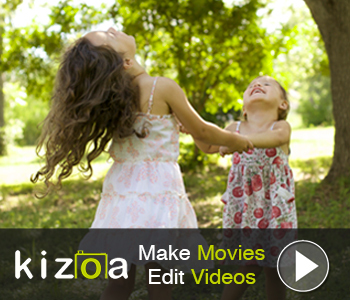 This is one movie with a potential huge impact on any photographer. 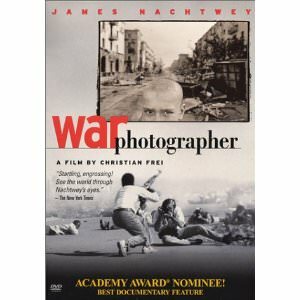 It’s a moving documentary about the life and work of James Nachtwey, arguably the best war photojournalist of all times. It features footage from real conflict scenarios and some of it was filmed with a camera mounted on top of Nachtwey’s Canon. His images are uniquely dramatic and the subjects reflect modern life human tragedies. Apart from that , his work has a one of a kind style of composition and has inspired photographers from all genres. An absolute visual treat. It’s simply a collection of fantastic scenes that portray the natural and human beauty of our world. A lot is to be learned in terms of composition and color. 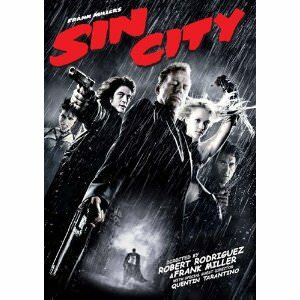 A dark thriller inspired by Frank Miller’s comics. Apart from being a good story, it looks different than your usual movie. Impeccable lighting and use of shadows make it a good source of inspiration. You probably know Kevin Carter’s world shaking image of the starving child with the vulture in the background. This is a film about that story and the activity of a group of famous combat photographers covering the apartheid in South Africa. It’s not an easy watch, but everything is based on reality and it proves the bravery and sacrifice of the men who shoot cameras in places where everyone else shoots guns. A great, abstract classic set in London in the ‘60s. Thomas is a rather bored fashion photographer who comes across something very suspicious when casually taking some photos in a quiet park. It’s the kind of movie that even you watch three or four times, you’ll find new meanings each time.